Stand out from the competition! 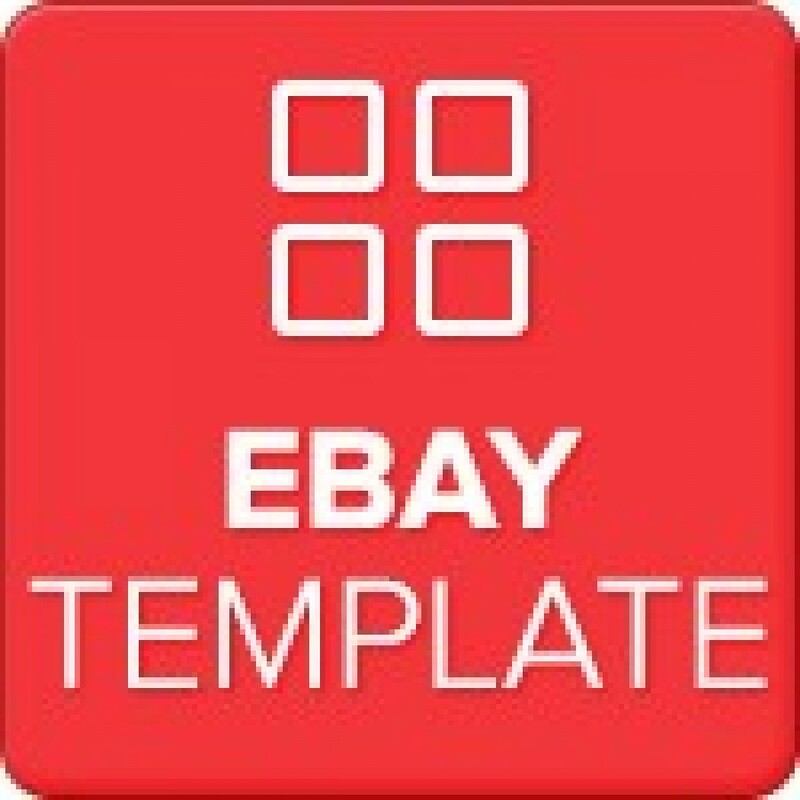 Create a unique image on eBay when you list new items with a custom designed and build eBay HTML listing template. Our listing design & build service provides you with a completely unique eBay HTML template to sell your items with and makes your eBay listings look as professional as huge e-commerce stores. For the first concept, our designers will use any information you can provide us, such as colours, brand guidelines, similar themes you like and more! If you aren’t completely happy with the first concept, don’t worry – you can have a maximum of 4 revisions during the design process free of charge. 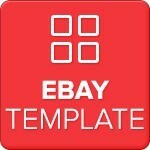 We are determined to create a custom eBay HTML listing theme that is perfect for you and your business.